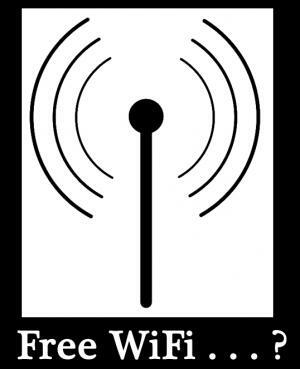 Google & O-Zone to provide free Wi Fi Across Country !!! Google has announced a a unique marketing initiative with public Wi-Fi provider O-Zone Networks. The initiative has been taken to encourage mobile internet usage and enabling users to access Google+ and YouTube on their portable devices away from work and home. Users will now have unlimited access to Google+ on the Wi-Fi network at all O-Zone hotspots across the country. Users will also be enabled to surf and watch videos on for 10 minutes each week free of charge. The offer will be launched this weekend and will be available for three months across India at all O-Zone Wi-Fi hotspots. O-Zone is also in talks with Google to make the initiative a long term one rather than only for the stipulated three months. The offer is available for users at outlets like Café Coffee Day, McDonalds, Coffee Bean and Tea Leaf, Costa Coffee, Subway and OM Bookshop among others.